You once posted a photo with an old fashion car parked right in front, it was timeless. I think of that photo every time I walk on this street. 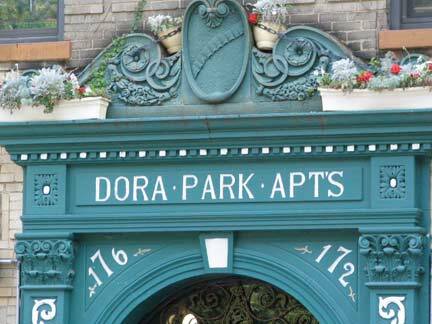 Lived in the Dora Park Aprtments from 1951 - 1964 as a child. Went to nusery school in Thompkins Square Park.